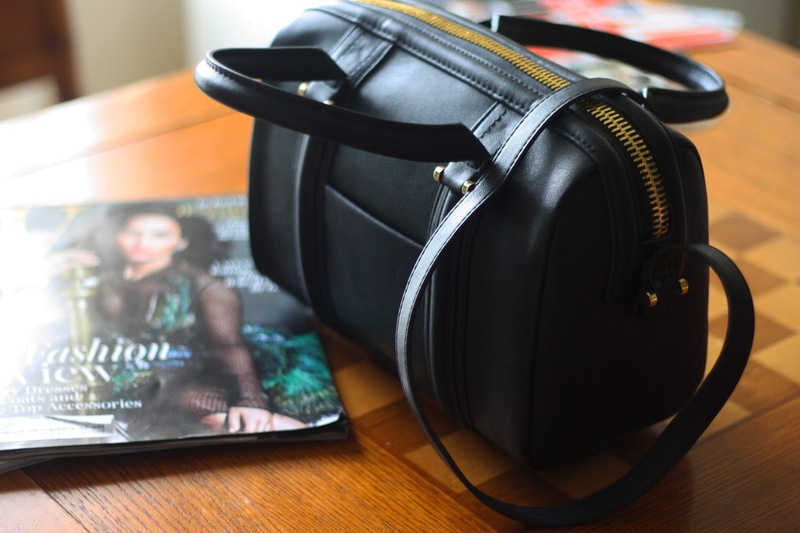 Every since the Summer had started I had been on a mission to find that perfect black bag for Fall. Being that I am a student, I took in consideration for my school needs, as well as something that can be stylish and versatile. 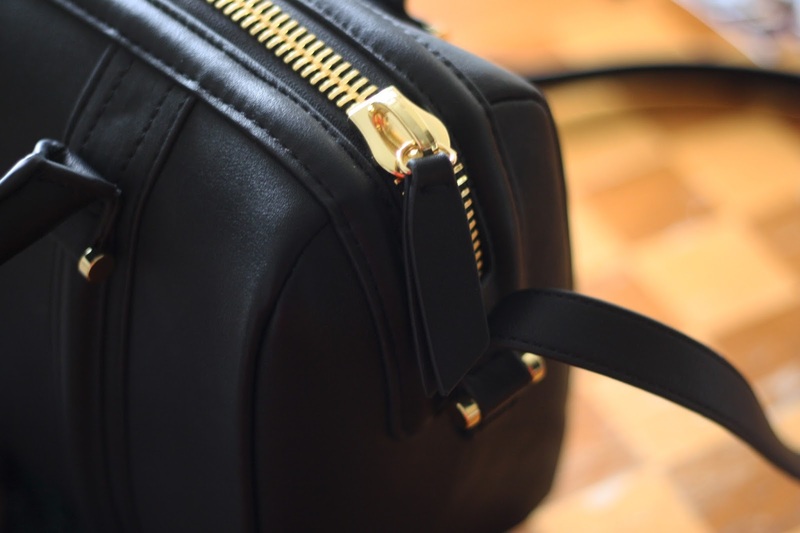 Meet my Zara rigid mini bowling bag, sooo perfect. The detailing on this bag is very eye catching. I saw this bag on a blog that was featuring another Zara bag that I liked, but this one convinced me even more to buy. I love it so! The bag reminds me of the Louis Vuitton SC bag.